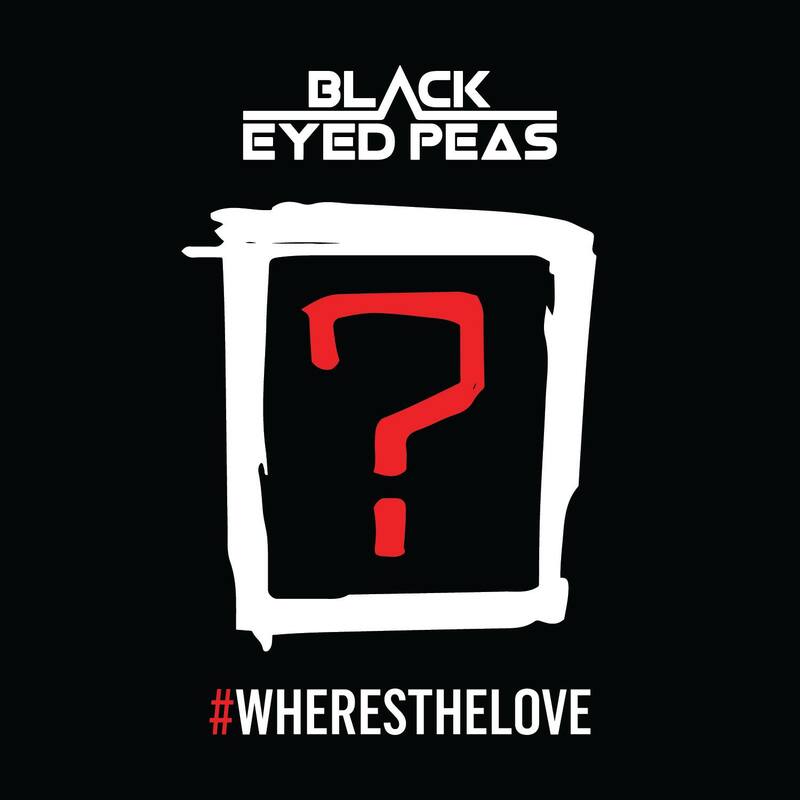 Will.I.Am and the Black Eyed Peas have gone back to their yesterdays in the hope of inspiring a better tomorrow, releasing ‘Where’s The Love’, a new version of their breakout global smash. And they’re joined by a mass of famous voices and faces, not only on the single itself, but also here in the music video. You’ll see glimpses of the likes of Diddy, Jamie Foxx, Mary J Blige, Nicole Scherzinger, Tori Kelly, Jaden Smith, Jessie J, French Montana and Justin Timberlake, as well as a 40 piece children’s choir. But in amongst the famous faces, there are some incredibly stark pictures of the world we live in today, including the extraordinarily powerful image of three year old Alan Kurdi, whose body washed up on a Turkish beach just over a year ago, the aunt of Alton Sterling, who was shot dead by police in Louisiana and the mother of Philando Castile, who was also shot dead by police during a routine traffic stop in early July. It’s hard to watch. But it subtly reminds us that we all need to understand, accept and love each other a little more.